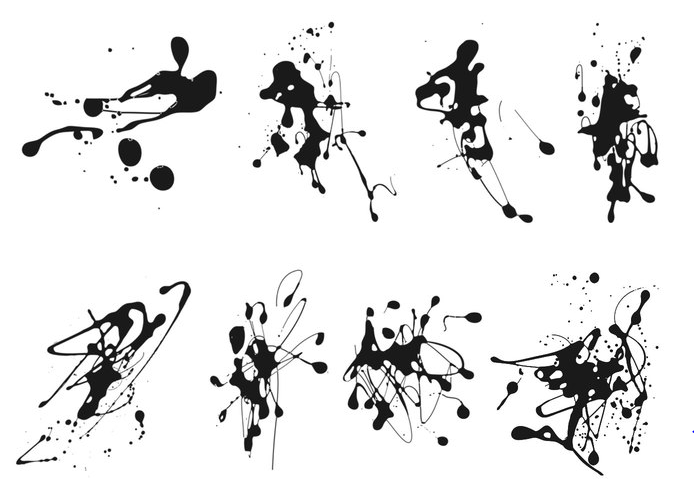 Designer’s Description: Hi, this is a ink splatter Brush Set from BrushesBee. This set Has 8 High Resolution Brushes. Let me know if they were useful to you. – You are Free to use it for commercial as well as Personal Use, The only thing I ask is that you credit me. – You may post my brushes on your website provided you Credit me and link the user to my Website Let me know if they were useful to you.